Equipping new Clinics with medical furnishings is one of the things we do best. We understand your unique needs, budget and time constraints. Our expert advice takes much of the stress and anxiety from the process. We are accessible, accountable and can be of assistance to you during your journey towards clinical excellence. We carry all the major brands of medical equipment. We provide expert advice when you need to purchase medical equipment and supplies. Most importantly we provide an experience that will bring years of satisfaction yourself, clinic and your team. Make the most of your space and plan your exam room in a simple, satisfying process. Plan and budget for your new Clinic with help from Surgo Surgical Supply. Simple, organized and quick ordering so that your exam room is easily put together with time to spare. When you choose Surgo you can buy your medical furniture with confidence. Easy, reliable delivery every time you order through us. We arrange delivery, professional installation so you don't need to worry. Lightning speed services from fully informed reps and an ordering system that won't let you down. Why go somewhere else? We have it all. 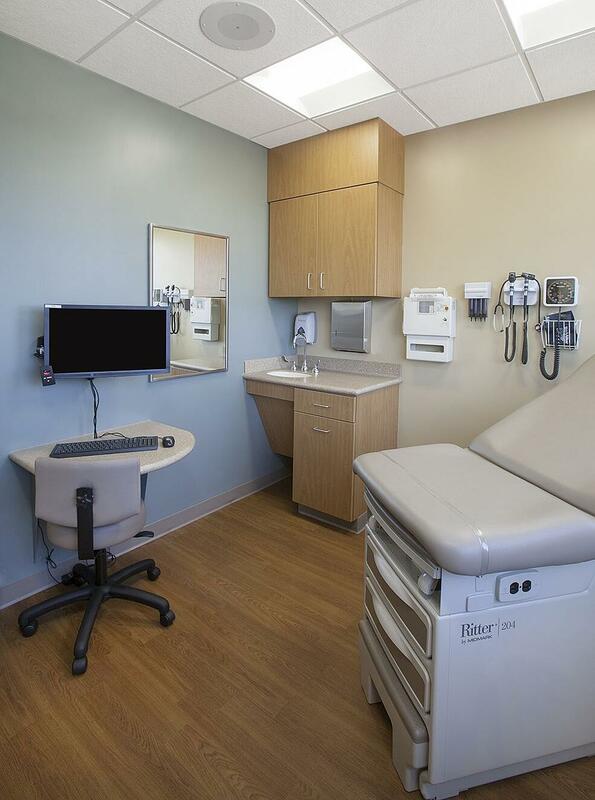 Take a Look into the new Primary Care Rooms. 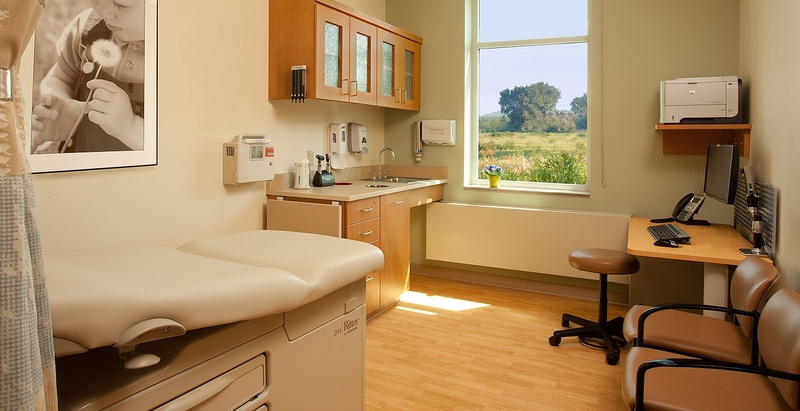 Primary care rooms are the center point of experience for your patients. It's important for your practice to be technologically advanced to offer your patients the best and most reliable experience possible. By designing an exam room that is effective, comfortable, safety oriented, and of high quality, you are sure to win your customers trust immediately. Ordering through Surgo Surgical Supply, we give you a smooth and efficient ordering service from planning to delivery. We mimic the type of service you want to portray to your patients. By doing so, you can guarantee that your primary care rooms will be just as you imagine them to be.